Dornoch’s Blue Flag beach is ideal for families with its gentle shallows, sheltering dunes and miles of golden sands. The beach is perfect for paddling and swimming on warm summer days. 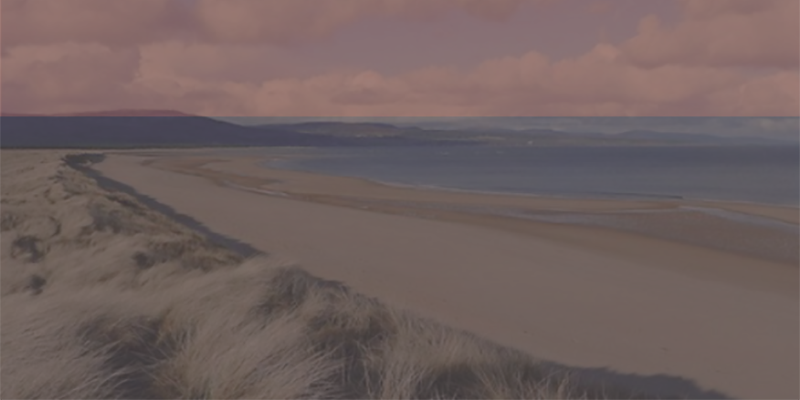 Throughout the year it is popular for walkers taking a gentle stroll or carrying on north to Embo Beach. At any time of year it will be possible to collect shells, spot sea birds and possibly see seals and even occasionally dolphins playing in the Dornoch Firth. There is car park at the beach close to a children’s playground and toilets. Other activities in the Dornoch area include Dornoch Cathedral, the Royal Dornoch Golf Club and an excellent selection of local cafés and restaurants.